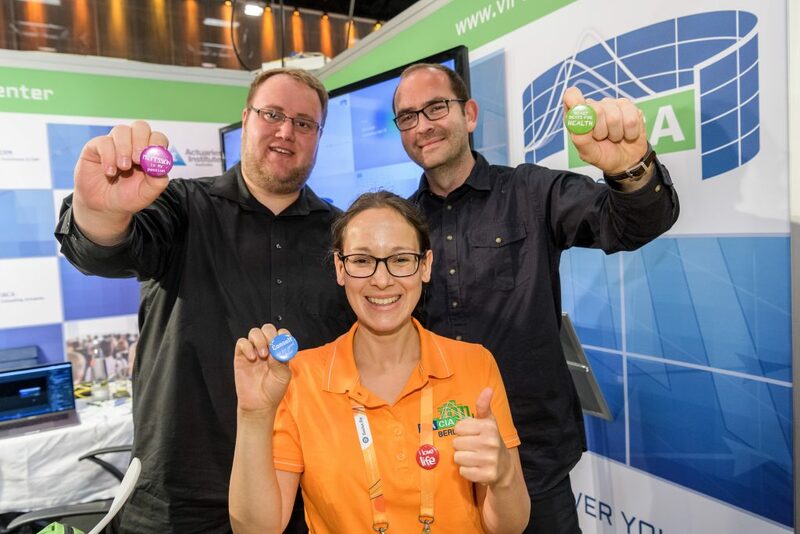 Meet the VICA exclusive speakers during the ICA 2018 in Berlin! 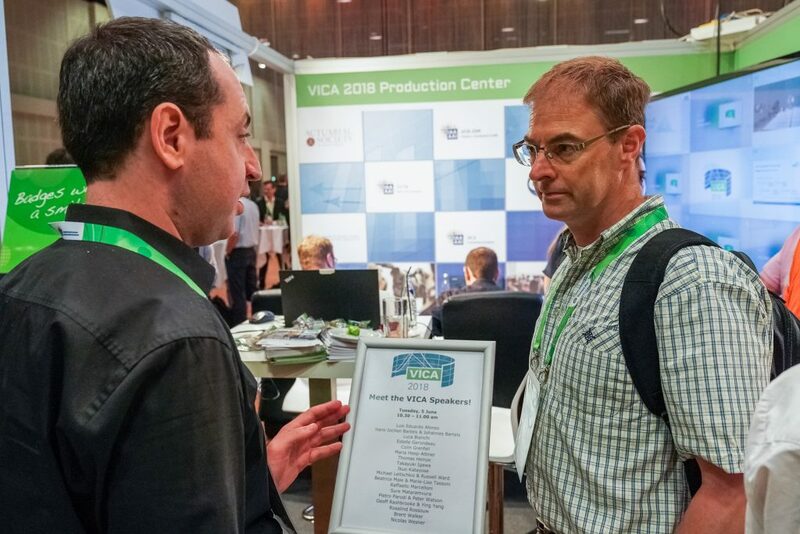 The VICA platform features more than 40 exclusive recorded sessions as online presentations from actuarial experts around the world. 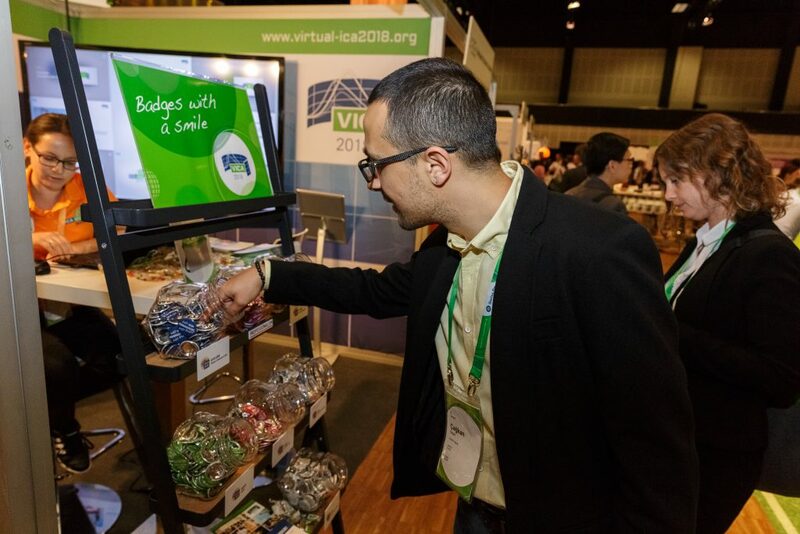 Many of the authors were present during the ICA 2018 from 4 to 8 June 2018 in Berlin. 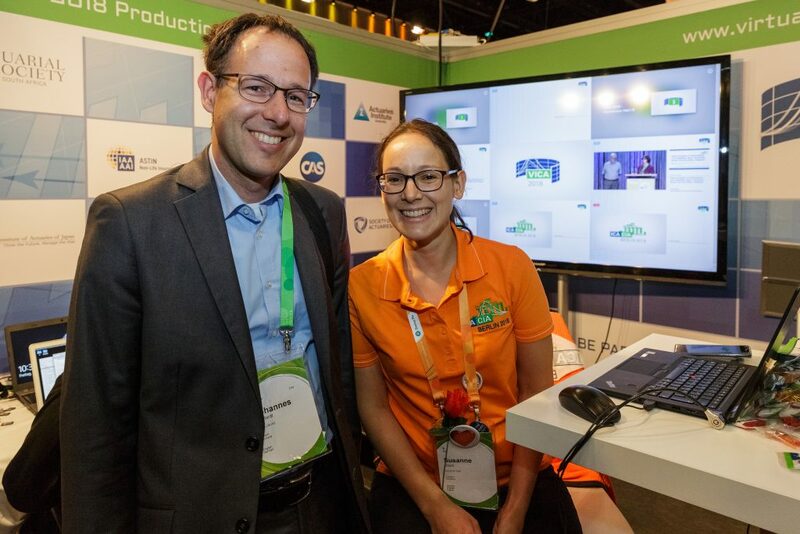 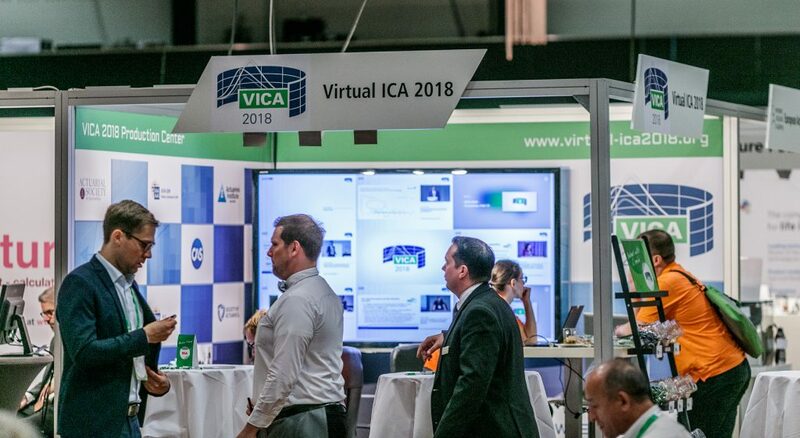 During the ICA there was the possibility to visit our VICA booth (International Actuarial Arena, booth 17) to meet the speakers in person and benefit from the personal exchange: You could ask questions or discuss the presented topics in more depth!